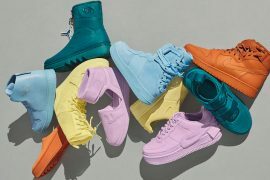 When the spring/summer season roles around Jordan Brand is known to release the low-top versions of beloved Jumpman silhouettes. 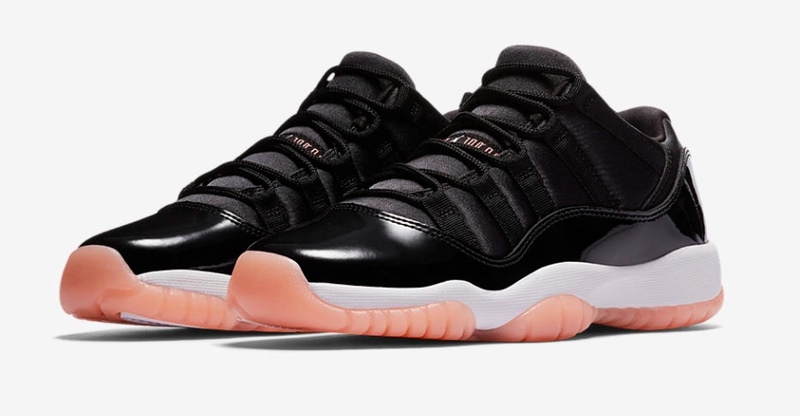 Just in time for the warmer weather, Jordan Brand is set to release a brand new Air Jordan 11 Low colorway in “Bleached Coral,” exclusively for the CHX. 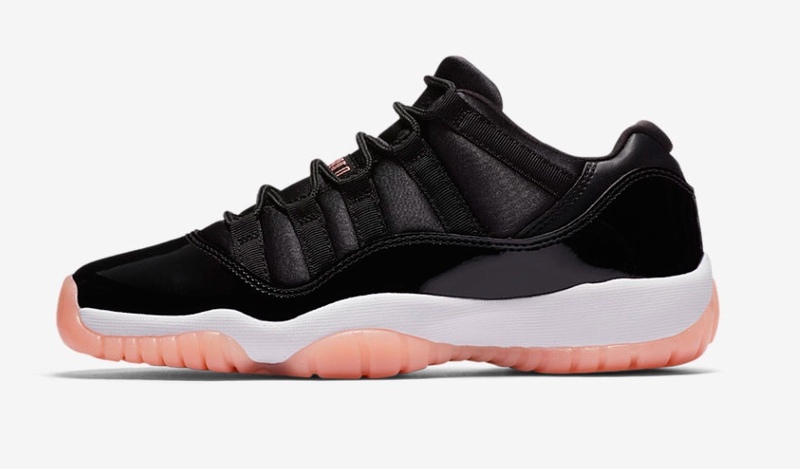 This classic Air Jordan 11 silhouette comes made up of a tonal black upper with the signature patent leather overlay. 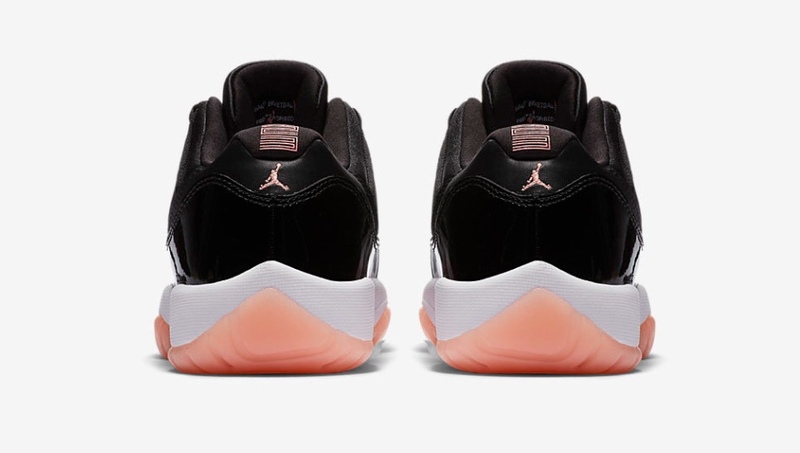 Bleached coral branding accents and a white midsole contrast the tonal design. 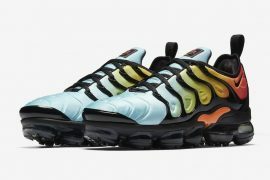 A coral translucent outsole completes the design all together. 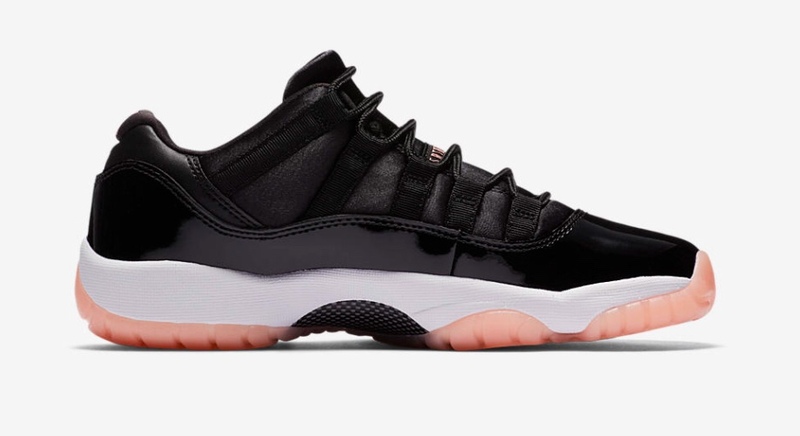 Pick up the Air Jordan 11 Low GG “Bleached Coral” for your summer sole collection at select Jordan Brand retailers and SNKRS on April 7th. Pairs will be available in GG (grade school girls) for $130 USD. 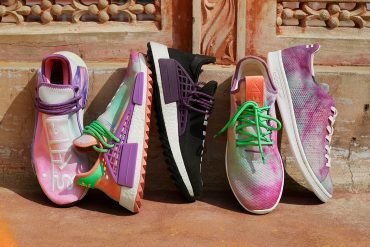 Pairs will also be available for the little CHX in preschool and toddler sizes.